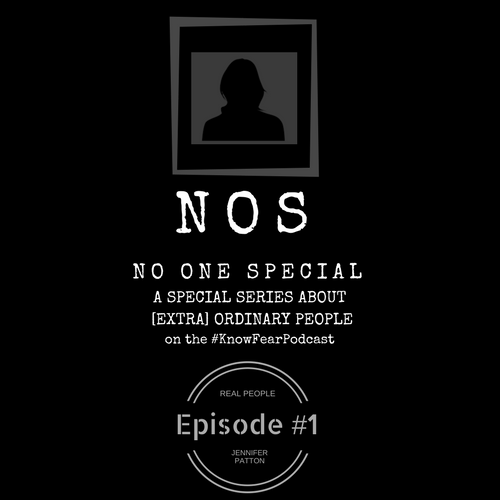 The "No One Special" podcast is a new series that features everyday citizens talking about how they handled fear, danger, and violence. Ep. 1: Jen Patton attended our Be Your Own Bodyguard course in 2010. Little did she know that shortly after the course she would find herself alone at a gas station, out of money with several assailants converging on her. 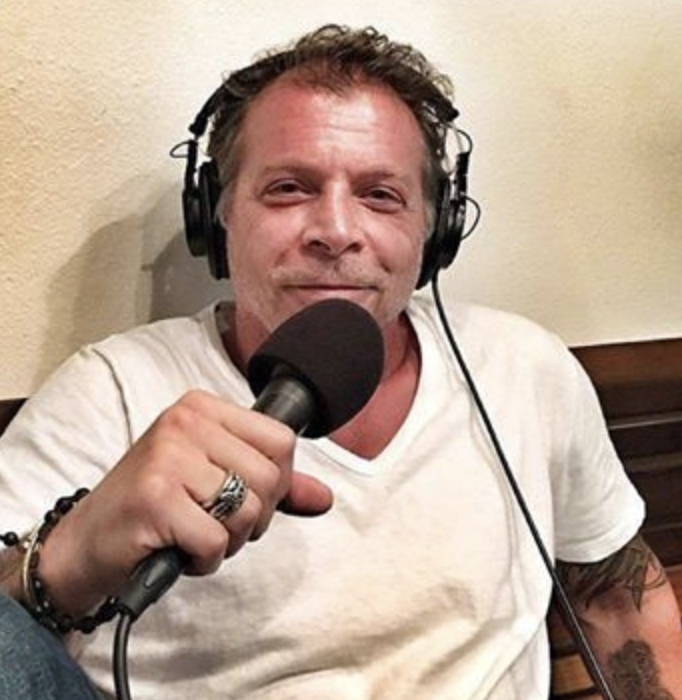 Listen to the podcast to hear the entire story. We cover unique psychological strategies that help people understand what 'bad-guys' want and 'don't want' and how to how to mentally disarm and devalue themselves as potential targets. We do our best to prepare and equip people with the skills and knowledge to handle confrontations. Here is a link to the ATM video referenced.